I’m pretty much sticking to my no-shopping edict, except for the fact that occasionally I do buy something. Like when I feel like the item in question will demonstrably improve the quality of my life, which this black sundress from Vince has. It is rather magically flattering and so damned comfortable. 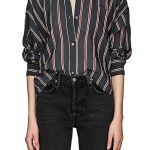 An Isabel Marant blouse in cotton voile that I found on Shopbop, which has just started carrying Marant and her Etoile line, a development that I find not unexciting. The color combo on these sneakers is somehow exactly perfect. 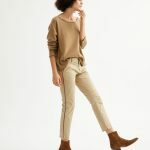 These Nili Lotan leather Easthampton pants are waaay spendy (and exceed the GOACA price limit by a wide margin) but I love the idea of a slouchy leather pant. This leopard print sports bra is mighty cute. I acquired a caftan in this print from Emerson Fry, and am absolutely loving it as a beach cover-up (it’s a wee bit too short for the street) and now I want this excellent button-down too. 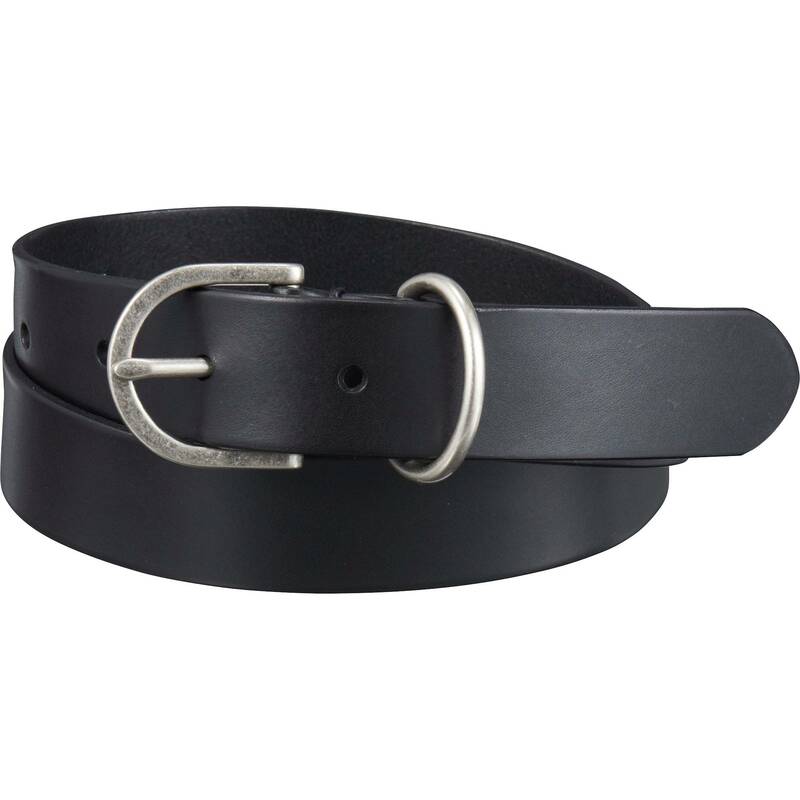 And finally: this belt looks like Isabel Marant, but it’s Uniqlo. I want that VInce dress too! 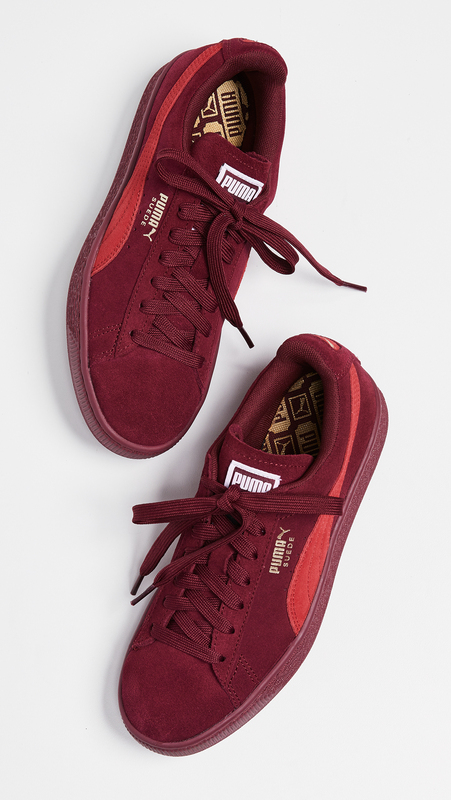 Also Puma always has the BEST color combinations on those suede sneakers. !!! What an excellent fresh idea – slouchy leather pants! !!! What an excellent fresh idea - slouchy leather pants! I finally figured out how to comment without my full name popping up! Woohoo!